When you turn 21, your alcohol knowledge is fairly limited. Maybe you know a little about light beer brands like Natural Light, Keystone, and Milwaukee’s Best. Perhaps, due to your love for Jeffrey Lebowski, you actually know how to make a White Russian (or at the very least how to order one). 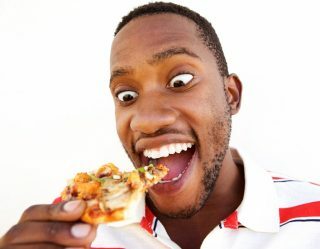 But, it’s likely your cocktail recipes don’t go beyond mixing vodka with Red Bull or Jack Daniel’s and cola. It’s okay, you were young, and we’ve all been there. As you get older, just as your knowledge of the broader world should grow, your ability to shake up cocktails should mature as well. You can still whip up a rum and cola from time to time, but you should also be able to impress a potential mate by mixing up drinks with more complex ingredients and a little technique. 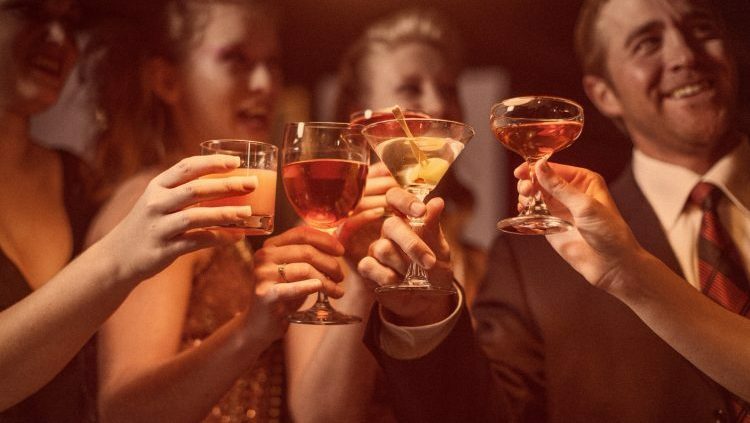 Here are the classic cocktail recipes every self-respecting adult should know. 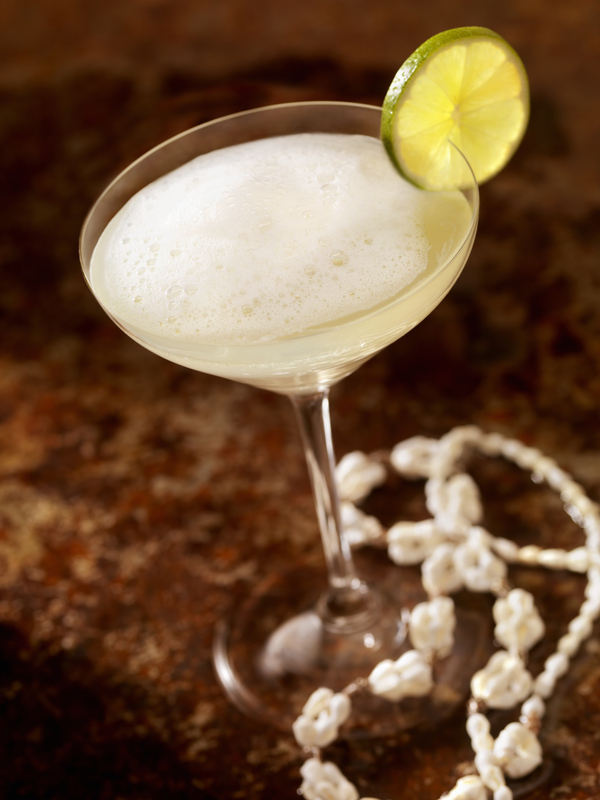 One of famed writer Ernest Hemingway’s favorite cocktails, the daiquiri should be your summer staple. This easy cocktail consists of simple syrup, white rum, and fresh lime juice shaken before being strained into a cocktail glass. 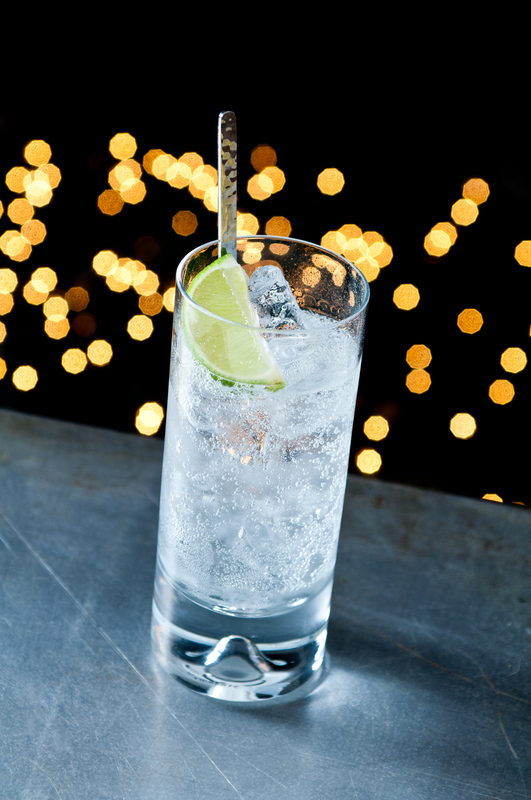 There might be no better summer cocktail than a classic gin and tonic. 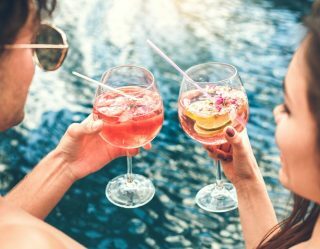 The drink might seem simple because it’s made with gin, tonic water, and lime, but you can elevate it by adding ingredients such as cucumbers, berries, and other citrus fruits. 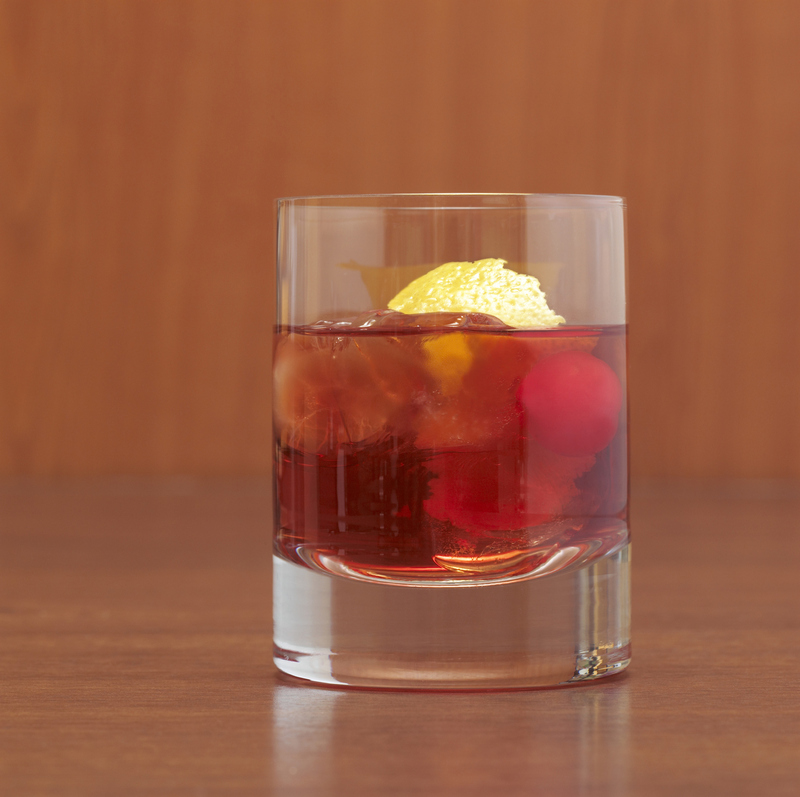 If you know how to make an old-fashioned, you better know how to make a Manhattan. That’s because the drinks are so similar, sometimes they are confused for each other. 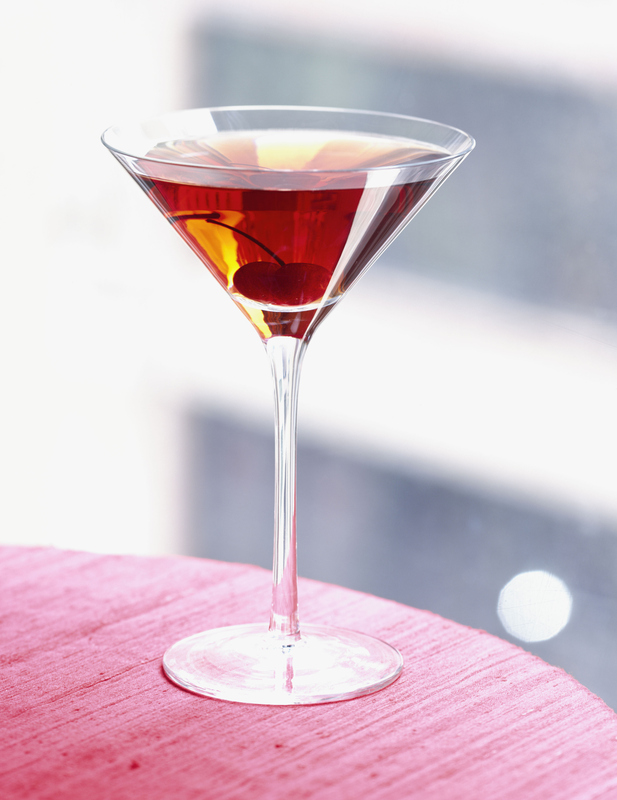 While the old-fashioned is made with whiskey, sugar, and bitters, a Manhattan is made with whiskey (usually rye), sweet vermouth, and Angostura bitters. If this cocktail is good enough for James Bond, it should be good enough for you. This extremely classy cocktail is made with gin (or vodka) and dry vermouth. Both ingredients are added to a mixing glass over ice and stirred. 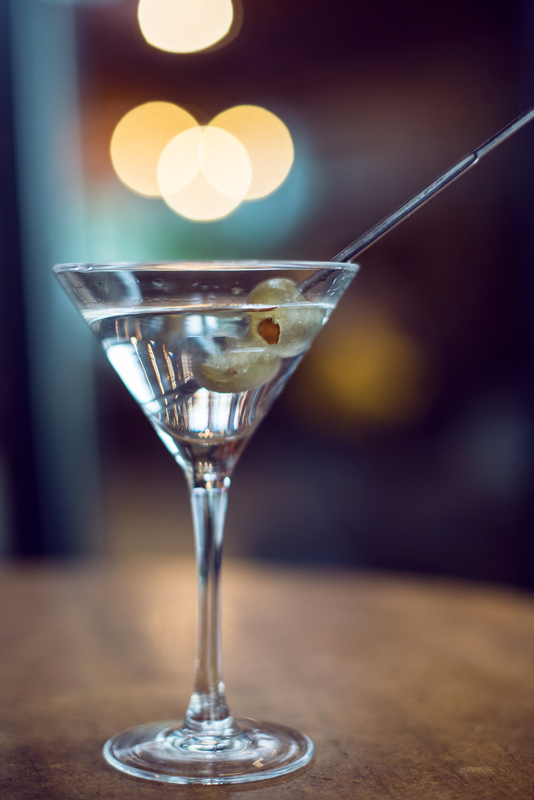 The mixture is strained into a chilled martini glass and gets a olive as a garnish. If you learn how to muddle, you can make your own fresh, summery cocktails all year long. The classic mojito requires this technique. 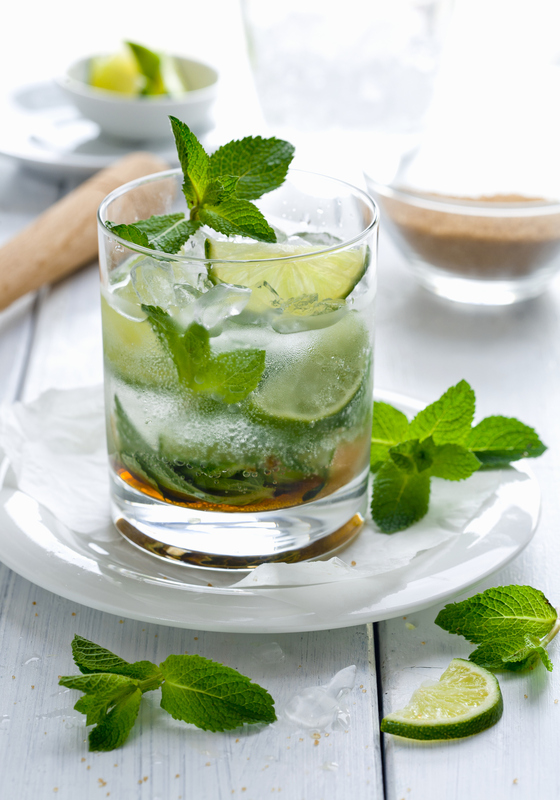 This Cuban drink is made by muddling sugar, mint, and lime juice before adding soda water, ice, and white rum. Bartenders love this refreshing, slightly bittersweet cocktail for a reason. This classic Italian cocktail is made with gin, sweet vermouth, and Campari, all stirred together in a cocktail glass with ice and an orange slice for garnish. 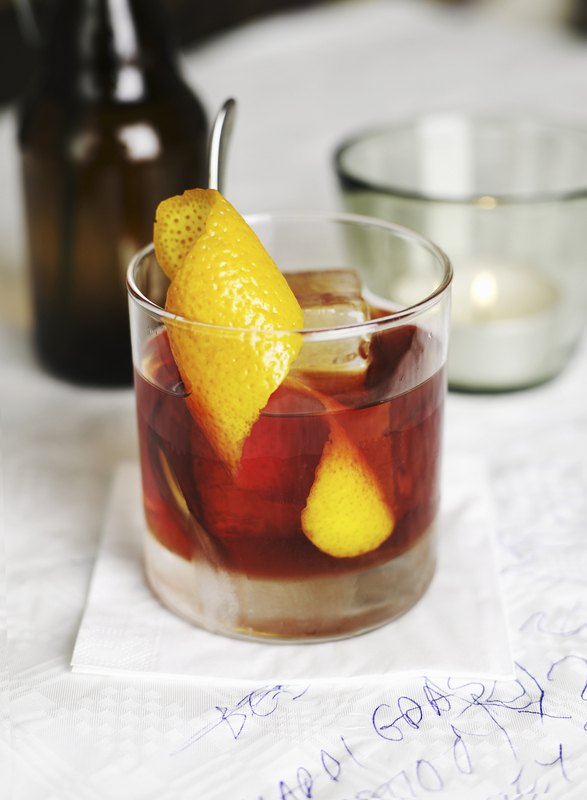 If you only learn how to make one classic cocktail, make it an old-fashioned. This easily adaptable drink is made with muddled sugar, a splash of water, and bitters in an old-fashioned glass. Ice and bourbon or rye is added to the glass before being garnished with and orange twist.